This cemetery is older but still being used. It can be reached by taking Road 268A north from Highway 31 at Hyattville. 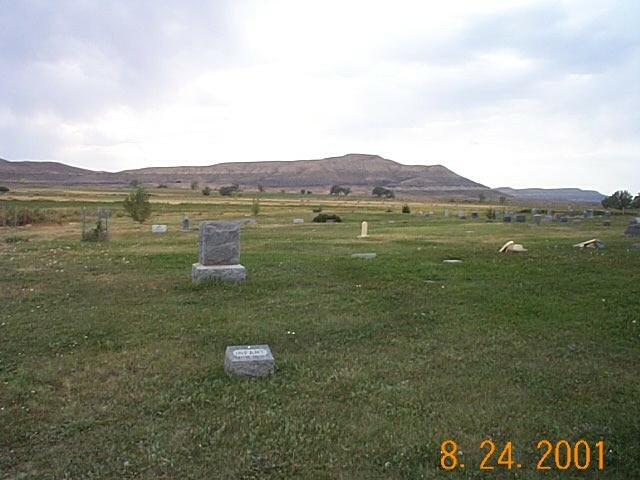 A short drive down the road, the cemetery sits on the left hand side. For more information you can contact www.hyattville.org.